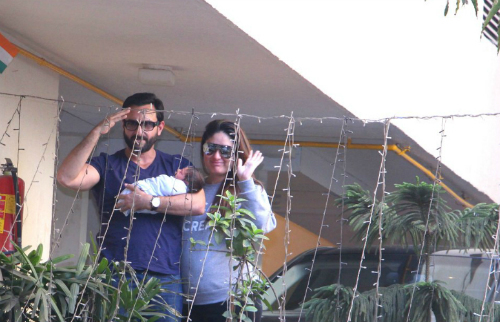 #Aww: Could Saif & Kareena *Be* More Happy About Baby Taimur? 1. Aww…there he is! 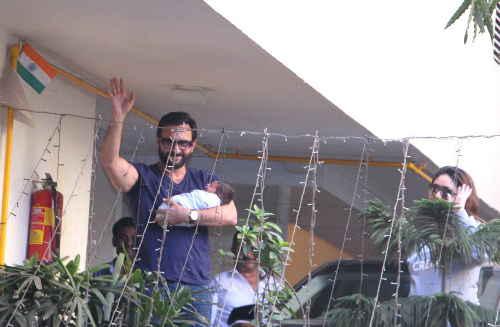 All bundled up in the arms of B-town’s Nawab! 3. Sshhh…the baby is sleeping!! 5. Junior Nawab taking a nap in his daddy’s arms. Kareena never looked so radiant, what do you think? 6. 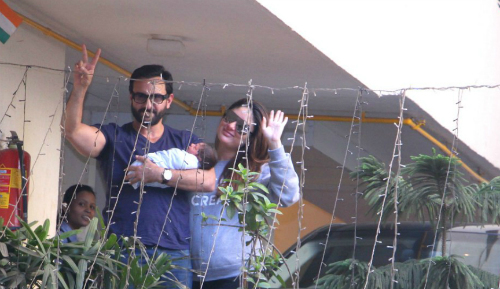 Goodbye… We can’t wait for more adorable pictures of Taimur.